It is summer in Australia and you can feel it! 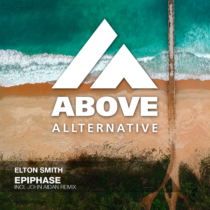 Elton Smith brings some warm vibes to your speakers with the beautiful Epiphase. The groovy Progressive twist by John Aidan makes this a must-have release to start your 2018!